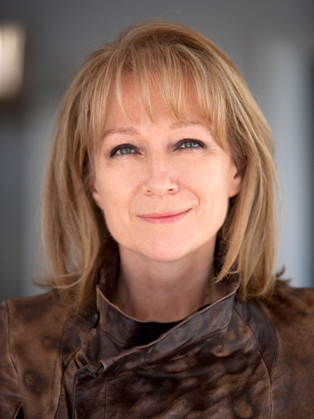 Rita Clifton CBE graduated from Cambridge and started her career in advertising, becoming Vice Chairman and strategy director at Saatchi & Saatchi in its most successful period. She was London CEO and then Chairman at the global brand consultancy Interbrand over a fifteen year stint. 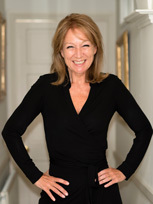 She has advised a wide range of leading global businesses and brands, as well as start-ups and growth stage businesses of all shapes and sizes. In 2013, she also co-founded the brand consultancy BrandCap, which has performed amongst the 1% most successful business start-ups in the UK. She is a regular commentator across all media, including CNN, BBC, Sky and social channels, as well as a columnist. She was recently a business mentor and judge on the CNBC award-winning TV series ‘Pop Up Start Up’. 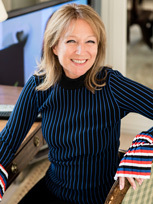 Rita has also been an author of best-selling books including ‘The Future of Brands’ and two editions of The Economist ‘Brands and Branding”. She is working on her new book as we speak! 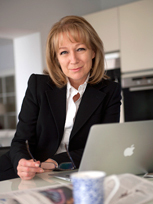 She is a non-executive director on the board of a number of high profile and successful businesses, including ASOS, Nationwide Building Society and Ascential plc and previous board roles have included Emap, Dixons Retail plc and Bupa. Her non-profit boards have included being a Trustee of WWF (Worldwide Fund for Nature), being Chair of the leading environmental charity The Conservation Volunteers (TCV), and she has also served on the UK Government’s Sustainable Development Commission. Really fabulous. Relevant, informative, inspiring. You went down a storm with the crowd. They loved it... so insightful and fresh. The brand leading the brands.